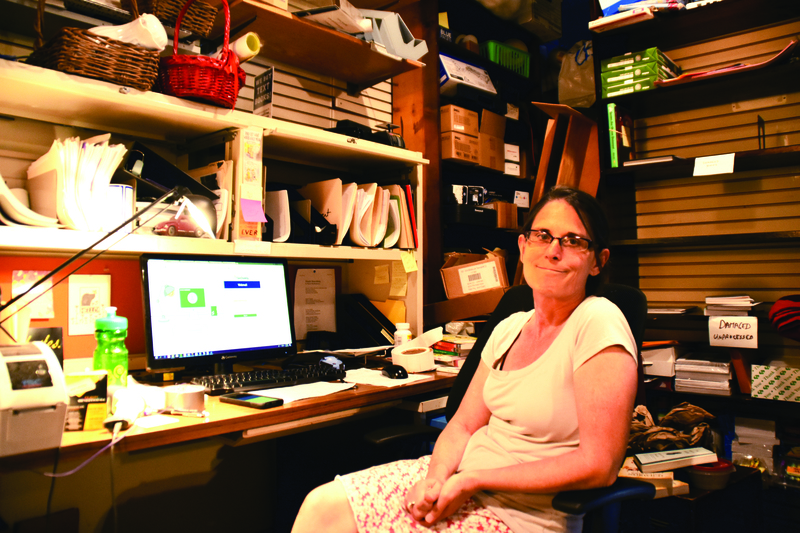 Can University City's local bookstores compete with “The Everything Store"? Penn students have made—and lost—thousands of dollars through blockchain. And they can't get enough.